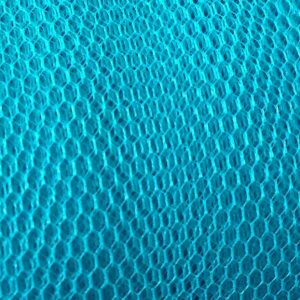 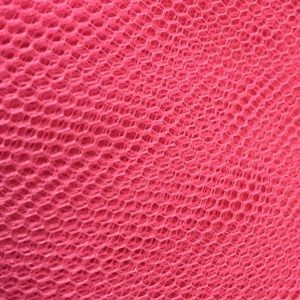 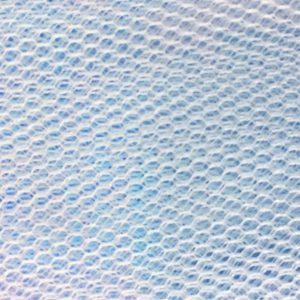 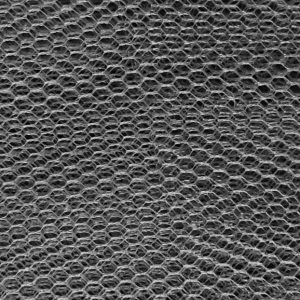 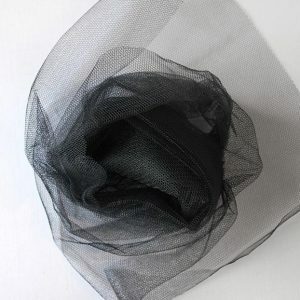 William Gee stock Nylon Mesh- also known as Nylon Netting- in our shop on Kingsland Road, Dalston. 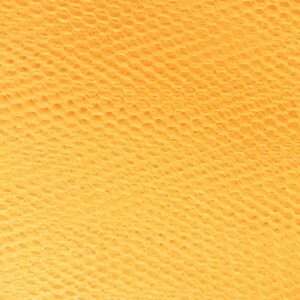 It’s the industry standard, coming in a variety of colours – see our shade cards for more colour options. 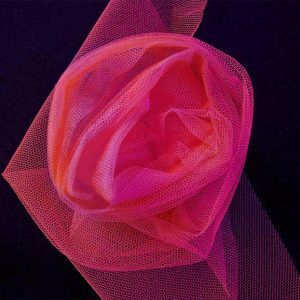 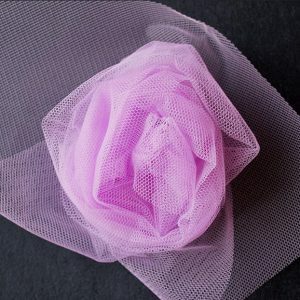 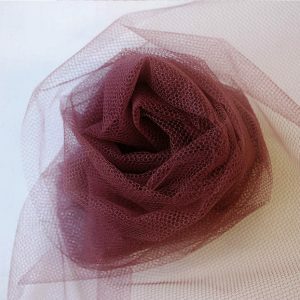 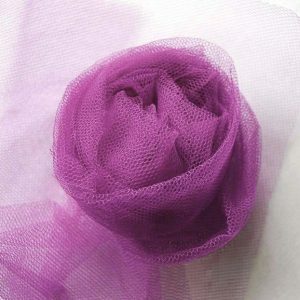 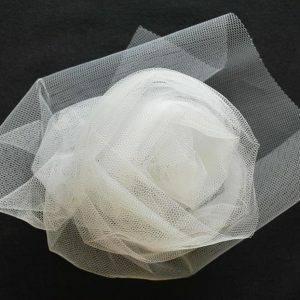 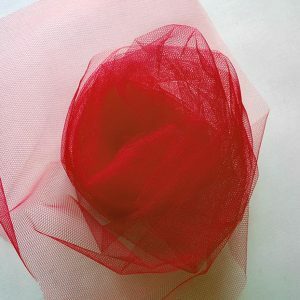 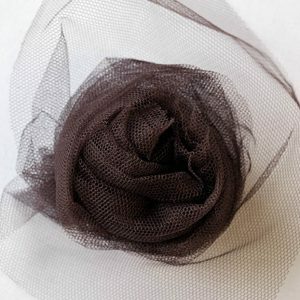 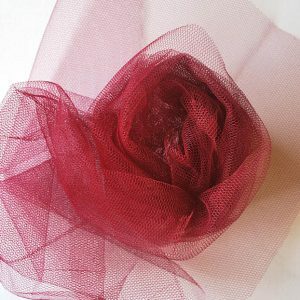 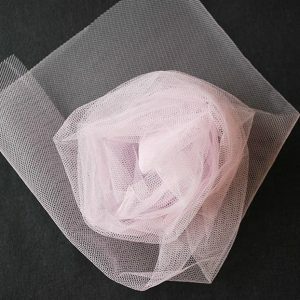 Most designers and hobbyists use nylon net to create crafts and garments like tutu skirts, though its uses are ten-fold. 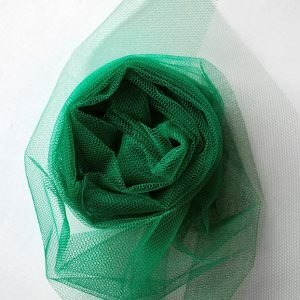 William Gee sell Nylon Net to theatres and hospitals up and down the country, and its strong, tough material means that it holds its shape at home and outside in the garden!